St Killian's BOM confirm that the Safeguarding Statement and Risk Assessment have been updated in March 2019, this will be reviewed in March 2020. A copy of the updated Safeguarding Statement and Risk Assessment has been supplied to the PA. A copy of the updated Safeguarding Statement/Risk Assessment is available in every classroom, in the Reception Area and in the school office. Our Deputy Designated Liaison Person (DDLP) is Mary O’Connor. Click here to read our Child Safeguarding Statement. 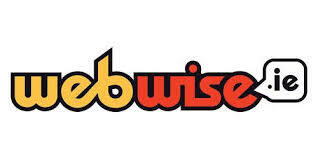 At webwise.ie you will find information, advice and free education resources addressing a range of internet safety issues and concerns. Offering advice and support for young people, teachers and parents.